In a world where the magic of creation has long since departed and knowledge of the physical world is controlled through a powerful religion, Charlotte seeks to escape her fate. She has enlisted the help of Rone, a member of a sect of people known as Prometheans who live isolated from the rest of society; as heretics, they are considered as valuable for their strangely liquid moral code as their unique skills, especially in the covert trade of knowledge and technology that shapes the ever-shifting landscape of the nobility. With Rone as her guide, she enters a world of darkness, hotly pursued by powers that see her place in the world as set. Dissonant Tides is a high fantasy story set in a unique world devoid of the magic found in most other genre fantasy, instead choosing to focus on the human elements of politics, religion, truth, and technology. 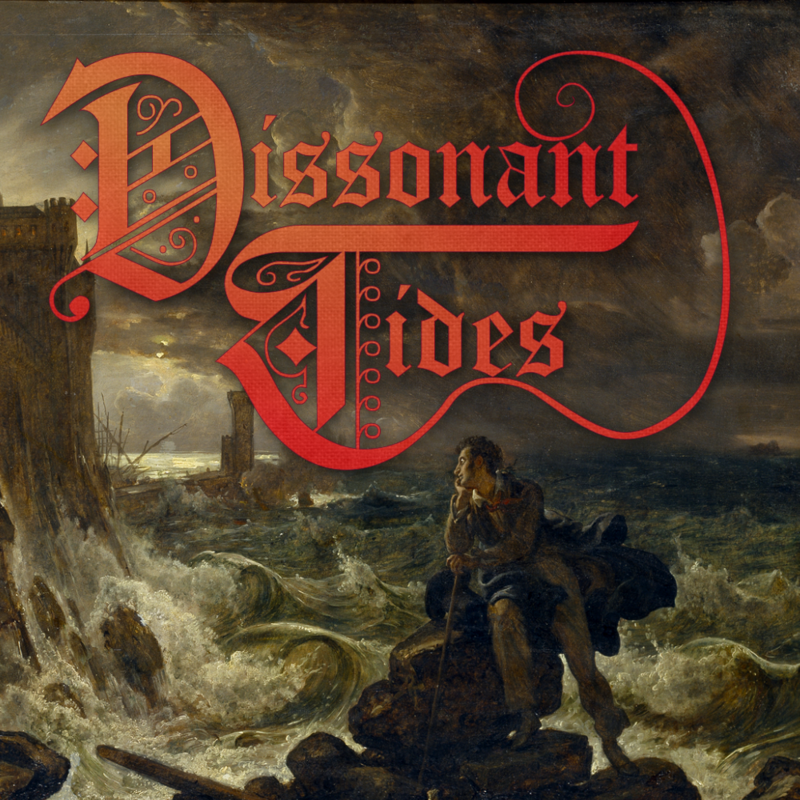 Dissonant Tides is the first volume in a three-book series called Promethean Dreams. Like Muramasa: Blood Drinker its initial run will occur on DVS Press in 1,000 word serial increments, then moved to other media at a later date. I сouldn’t resist commenting. Very well wrіtten!